While staying with us at Breathless Punta Cana, be sure to take advantage of all that the scenic and lively area it has to offer–and #LiveBig! Through our concierge, you can book outings around the island, as well as a wide array of unique activities. We’ve put together a list of our favorite attractions in Punta Cana that are definitely worth checking out. The Punta Espada Golf Course – If you’re an avid golfer, this course is a must-see. It is ranked among the world’s finest fairways and boasts a spectacular view of the area’s blue Caribbean waters. Spend an afternoon golfing on this challenging yet beautiful course. Bavaro Beach – Winner of a Trip Advisor Travelers’ Choice Award in 2013, this beach has been called “near-perfection” by many a visitor. Venture off the resort for a few hours and revel in the unparalleled beauty of this seaside gem. Hoyo Azul – This stunning, blue lagoon lies at the bottom of a 65-foot deep basin, where the waters can reach depths of over 120 ft. Located conveniently in Scape Park, this swimming hole is easily accessible to visitors and will surely make for a wonderful vacation adventure. Excursion Punta Cana – This service offers visitors a chance to explore the island with a seasoned guide and get to know Punta Cana on a deeper level. Excursion Punta Cana offers everything from island cruises, to safari tours, to zip-lining to reef exploring. Isla Catalina – Day trips to this small island off the coast of the Dominican Republic are offered to guests of resorts in the Bayahibe, Dominicus and La Romana areas of Punta Cana. The excursion explores both the jungle and ocean of the picturesque island, and includes a snorkeling trip to a fascinating shipwreck site. Pack your bags and book your stay at the all-new Breathless Punta Cana! Ready to Live Big? Enter our How to #LiveBig Facebook Photo Contest for your chance to win a 4-night stay in Punta Cana! Searching for the perfect place to bring your loved one for an intimate getaway? Look no further than Breathless Punta Cana Resort & Spa for your dream couples vacation. 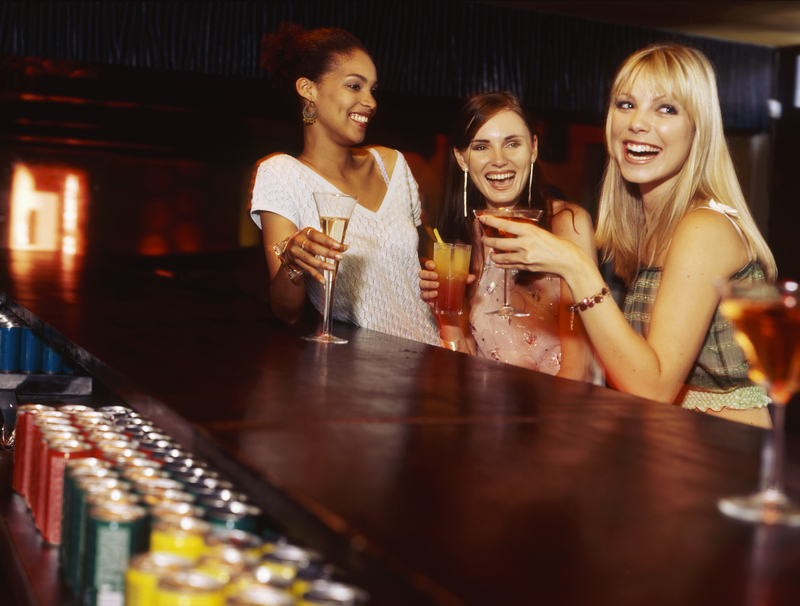 The Sip, Savor, See Dining Experience – This unique program is a part of our Unlimited Luxury philosophy. You and your significant other can enjoy the dining options at neighboring resorts Zoëtry Agua, Secrets Royal Beach Resort & Spa, Dreams Palm Beach Resort & Spa, Dreams La Romana Resort & Spa, Dreams Punta Cana Resort & Spa and Now Larimar Resort & Spa—for no extra cost! The Breathless Spa by Pevonia – At our in-house spa, we offer romantic and relaxing couples massages and rejuvenation sessions. You and your loved one can enjoy each other’s company while enjoying an amazing beachfront massage. 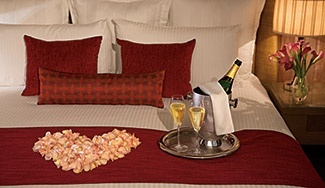 After the Aisle Newlywed and Anniversary Package – Nothing says “I love you” like this complimentary couples package! It includes fresh fruit upon arrival, special turndown service, a bottle of sparkling wine, breakfast in bed—including mimosas—and a 15 percent discount on all spa treatments. You and your significant other will love the options here at Breathless Resorts. What are you waiting for? Visit www.breathlessresorts.com and book your stay today! Scott Disick and Kourtney Kardashian at Breathless Punta Cana! All hail Lord Disick and Kourtney Kardashian! We’re ecstatic for our first resort, Breathless Punta Cana Resort & Spa, to open its doors on November 15th, but we’re even more excited for our grand opening celebration next Saturday, November 2nd. Scott Disick and Kourtney, best known for being members of the Kardashian family and their roles on Keeping Up with the Kardashians, will be joining us and helping us keep the party going all night long. There are no better people to be helping us usher in our all-new, social and entertainment-focused resort than Lord Disick and Kourtney! 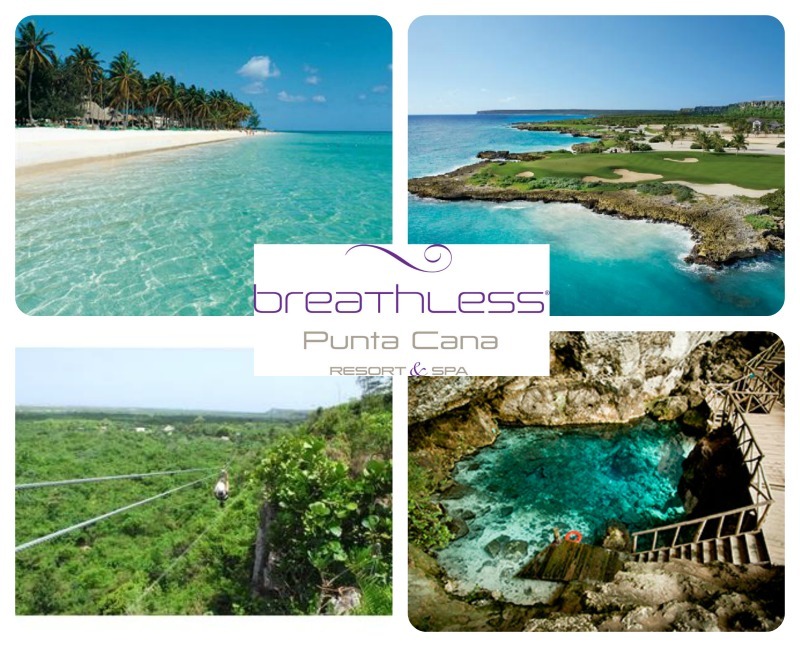 excited to be part of the grand opening of @BreathlessRsrts Nov 2nd in Punta Cana. Stay tuned in the next few weeks for plenty of photos of Scott, Kourtney, attendees, other guests of honor and the resort from this exclusive event! We love hearing from our guests before, during and after their stays. 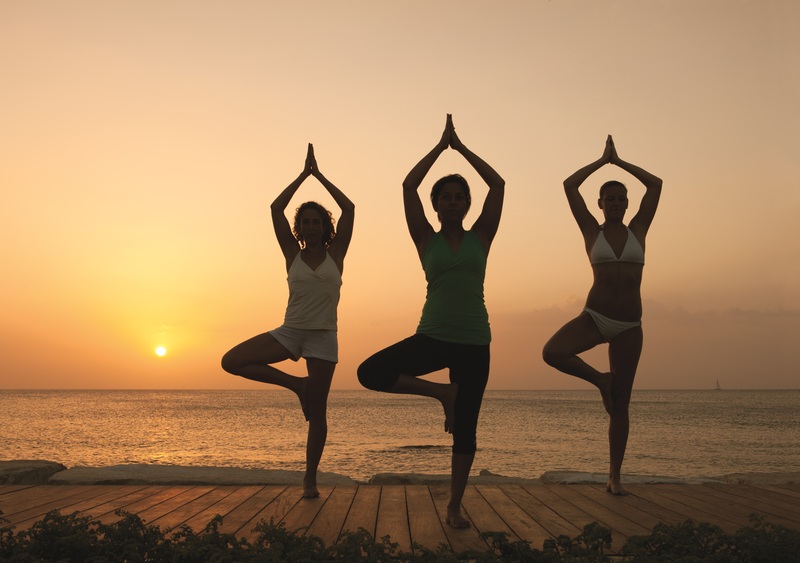 Now, you can keep in touch with Breathless Resorts & Spas on Facebook, Twitter and Pinterest. Upload your own pictures, browse ours or other guests’ pictures of their Breathless Resorts & Spas experiences, ask our e-concierge questions about our resorts, tell us your story about your Breathless getaway, learn about special upcoming events and so much more! And while you’re visiting us on Facebook, enter our How Do You #LiveBig photo contest, where you have the chance to win a 4-night stay plus airfare for you and four friends to Breathless Punta Cana Resort & Spa. All you have to do is upload a picture showing us how you live big. Enter now! Like us on Facebook and follow us on Twitter and Pinterest to keep up with Breathless Resorts & Spas. 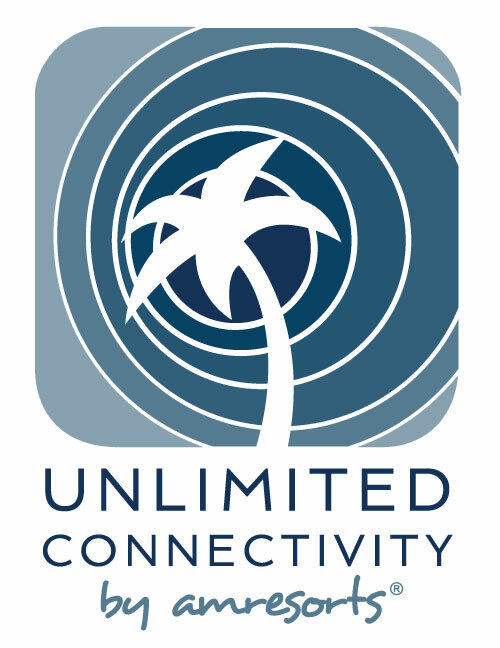 Coming soon to Breathless Punta Cana— our Unlimited Connectivity app for your phone! You will no longer have to worry about being disconnected from your friends and family while on vacation. 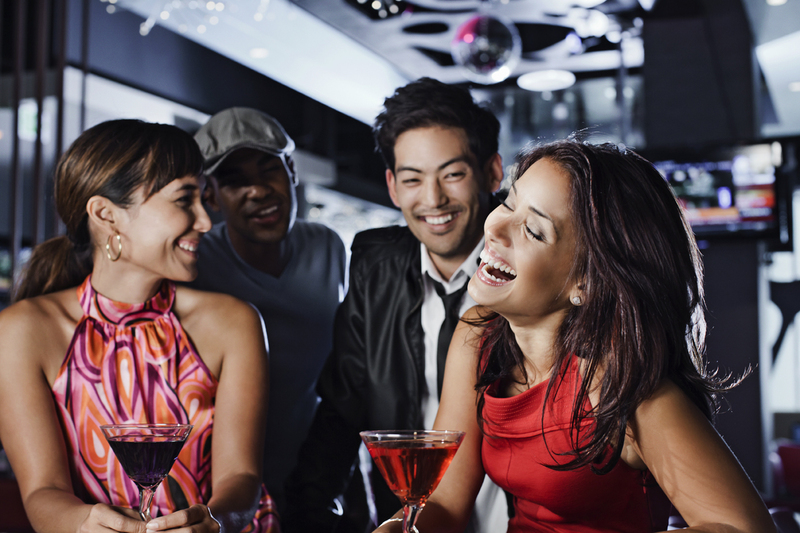 At Breathless Punta Cana, we will soon offer all guests free Wi-Fi and free international calling to North America. It’s simple: once the app goes live, just download our Unlimited Connectivity app to your phone, and you are good to go! And did we mention that the app is free to download? What are you waiting for? Book your dream vacation today and Live Big! A Good Read – No beach day is complete without a compelling book! Try picking up a copy of Outliers by Malcom Gladwell or Looking for Alaska by John Green. Camera – Be sure to bring a nice point-and-shoot camera to capture candid moments of fun in sun! Polarized sunglasses – Spending hours in the sun can damage your eyes, so be sure to look for polarized sunglasses to bring on your trip. They block the entire spectrum of harmful UVA and UVB rays and keep your eyes protected. SPF Lip Balm – Don’t leave your suite without a nice shimmer on your lips. Be sure to bring along a lip balm with at least 15 SPF! Sunblock with a Glow – Pick up some sunblock (preferable with 30 SPF or more) that adds a glow to your skin. There are many available at your local drugstore that contain shimmering glows that will make you stand out on the beach. These five items will make your island getaway a breeze! Book your stay today at our newest resort Breathless Punta Cana! Win a Trip to Breathless Punta Cana! 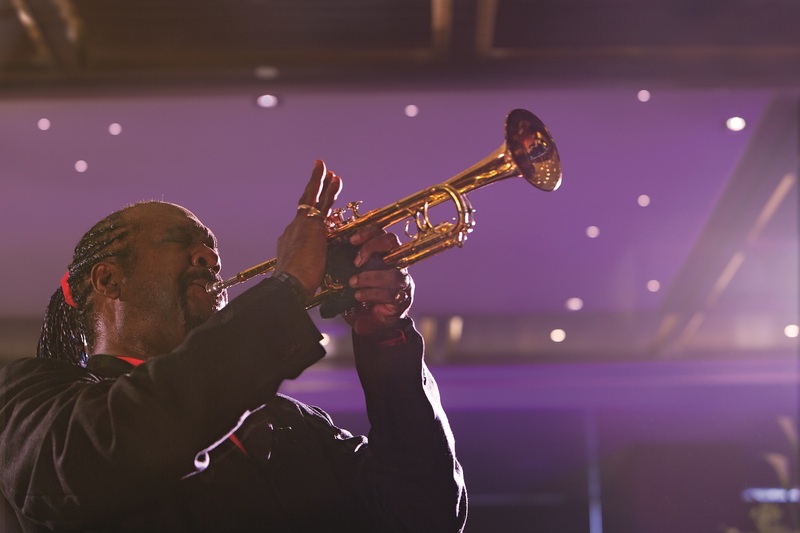 How do you #LiveBig? To celebrate the grand-opening of Breathless Punta Cana Resort & Spa, we’re giving away a 4-night stay plus airfare for you and four friends to Breathless Punta Cana to live big and to experience our brand-new resort. To enter, follow Breathless Punta Cana on Facebook and submit a photo and caption showing us how you #LiveBig to our How Do You #LiveBig Photo Contest. Want to improve your odds of winning? Don’t forget to share the contest with your friends and invite them to like your photo. You can also take a look at your photo and how other Breathless Punta Cana Facebook fans live big, whether on vacation or everyday, on our fan voting page. The contest ends November 15th and we’ll be announcing the winner on November 20th on Facebook. Submit your photo now before it’s too late! However you live big, whether it’s lounging by the pool while sipping a cocktail, golfing in exotic destinations or dancing in nightclubs, you’ll find it at Breathless Resorts & Spas. Don’t wait until November 20th for the winner to be announced? Book your Breathless getaway now!